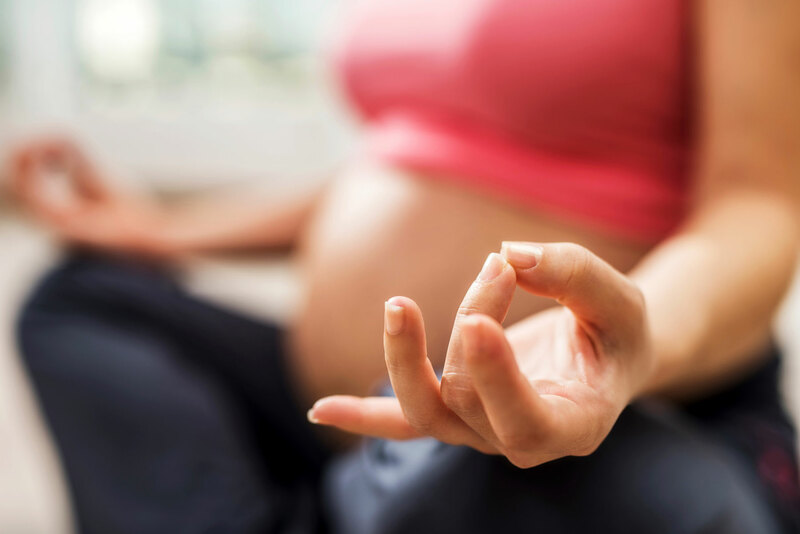 Pre-natal Yoga encourages us to move, stretch, relax, breathe and meditate while pregnant. 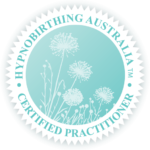 It establishes a sense of well-being and focuses on creating a positive pregnancy. 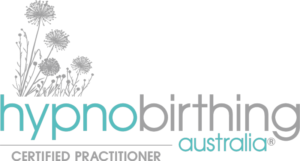 Pregnancy can be a magical experience, yoga during pregnancy is a lovely way to nurture yourself, deepen the connection between mum and bub and reap the numerous benefits pre-natal yoga has to offer. Restorative yoga assists in opening the body through passive stretching, props are used to assist in holding poses for extended periods, up to five minutes or more. In restorative yoga we create a safe, nurturing and supportive environment, enabling a deep state of mental and physical relaxation.